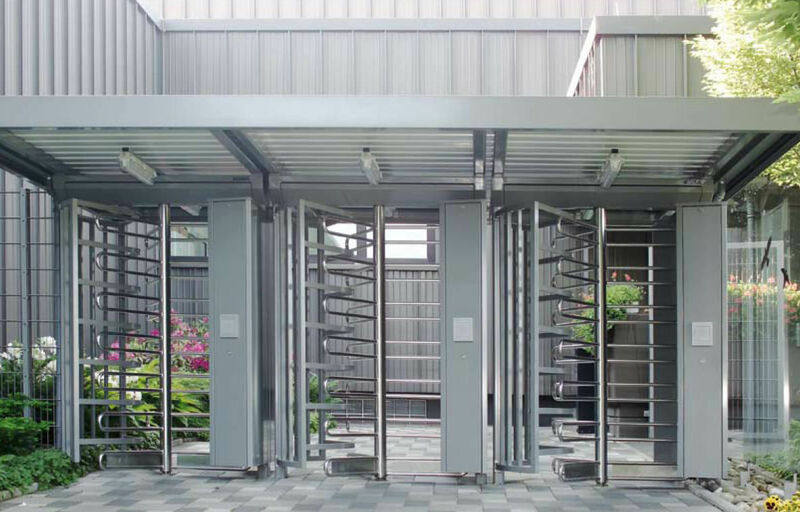 In order to cater to the variegated requirements of the customers, we are engaged in bringing forth the clients an excellent range of Turnstile Systems. Our range comprises Full Height Turnstiles and Tripod Turnstiles. All our products are manufactured using a genuine raw material, which is sourced from the genuine vendors of the market. Besides, we employ latest technology and methodology, to fabricate the range as per the international quality standards. We are instrumental in providing the customers with a wide range of Tripod Turnstiles. Widely used for imposing greater security and control at the entrances, the range is known for its attributes such as automatic access control, reliable performance,easy installation, wear & tear resistance and dimensional accuracy. Owing to this, the range is extensively used for transiting large volumes of people at the entrance of industries, metros, offices, airports, call centers and diverse IT & government sectors. Owing to the sprawling infrastructure, we have been able to bring forth the clients a perfect security solution in the form of Full Height Turnstiles. Incorporated with four arm mobile obstacle, the range provides increased security levels, by reducing the available space, for the passers by. Widely appreciated for its reliability and sturdy construction, the range is used in sports, leisure & cultural centers, airports, ports & harbors and sensitive sites such as nuclear, military, pharmaceuticals & data processing centers. 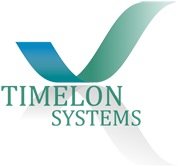 Timelon System Dealer & Supplier Ahmedabad is an entrance way solution which is Cost efficient in every way consuming low power and having high Standard at Gujarat. Timelon Turnstile System is relevant in places where there is a huge and continuous flow of people like Nuclear Power plants, Oil refineries, amusement park, etc. 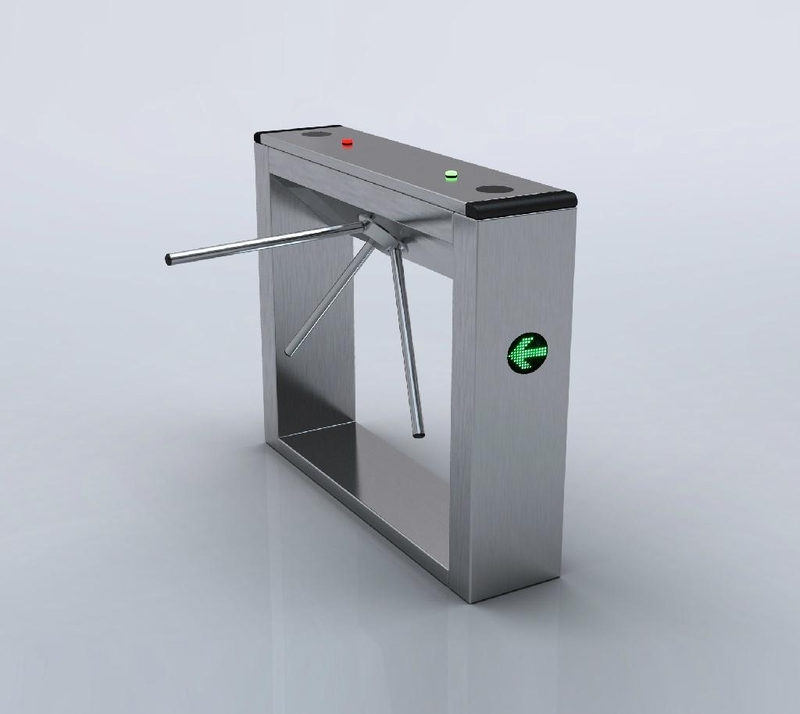 Timelon, Home range of Turnstile System can be simply handled with user friendly specification. essential indication lights display the authority status which approves the passage to the authorised personnel to pass through the Turnstile System without any barrier and a high efficiency rate is achieved.